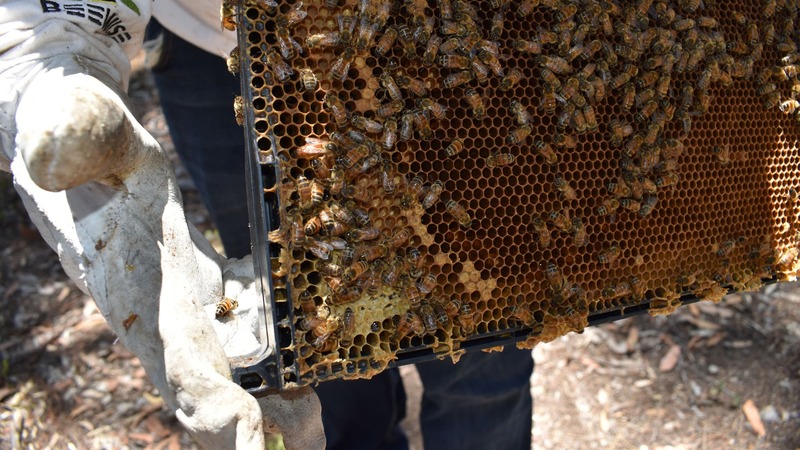 Sticky Goodness is a family-based honey company that had its genesis in the Perth Hills. After many years as hobbyist beekeepers we expanded our hive numbers to allow us to bring our quality raw unprocessed honey directly to you. 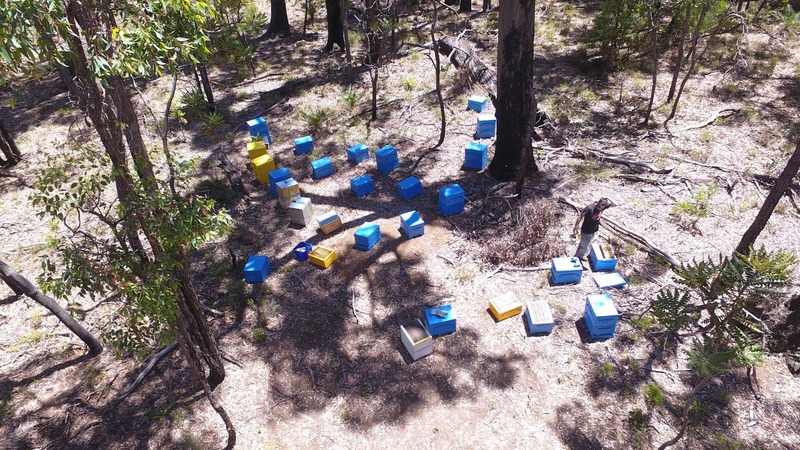 Sticky Goodness supplies premium quality and innovative honey products throughout Western Australia. Our product range includes raw unprocessed honey, active honey, jarrah honey, marri (red gum) honey, creamed honey, flavoured honey, chilli honey, ginger honey, cinnamon honey and smoked honey as well as many other monofloral honeys. Sticky Goodness also supplies other bee related products including pollen, wax, 100% beeswax candles and honey cakes. Our in-house production, packaging and design mean unique packaging to exploit unique products. As well as selling direct to the public through markets, we also distribute through leading health food chains in Australia, grocery markets, pharmacies, and other retail and wholesale channels. 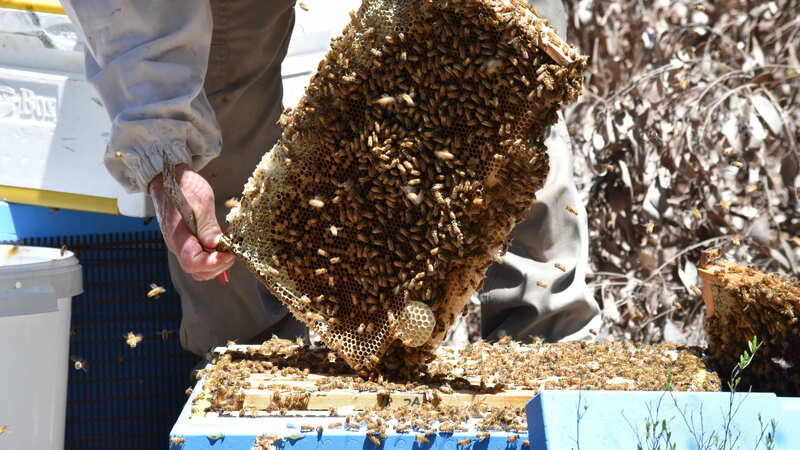 With an increased demand for Pollen and Eucalyptus Honey from Western Australia’s unique flora sources there has been an increased demand for our quality products throughout Asia, UK, amongst other regions. All our honey is extracted and bottled at our food grade premises.